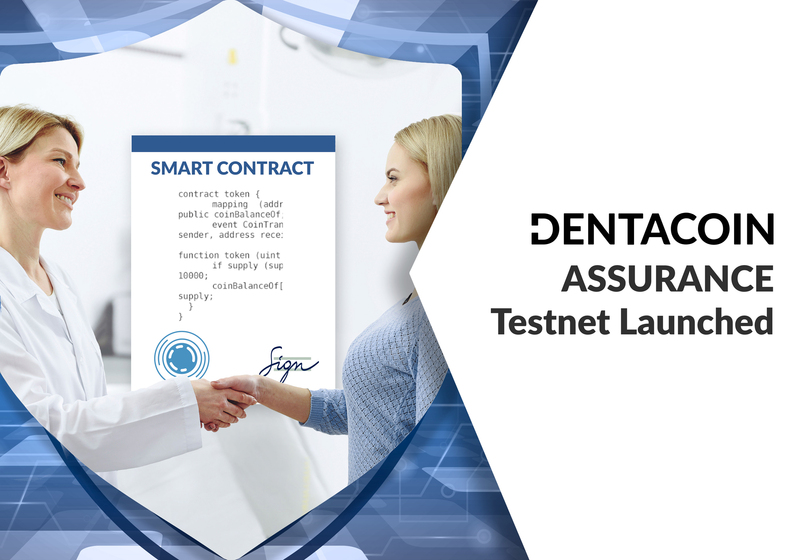 On Monday we kick-started an amazing week with Dentacoin’s listing on the new promising weiDex. 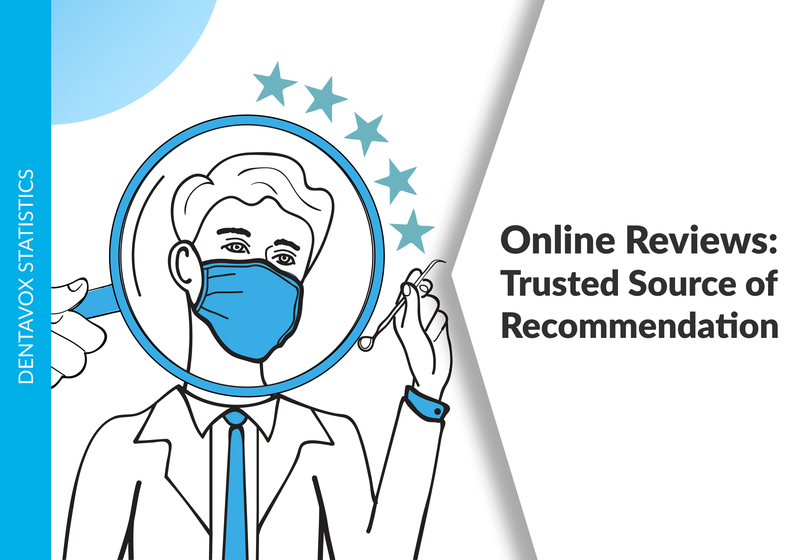 weiDex is a full-service decentralized exchange that guarantees maximum security, transparency and open source logic. 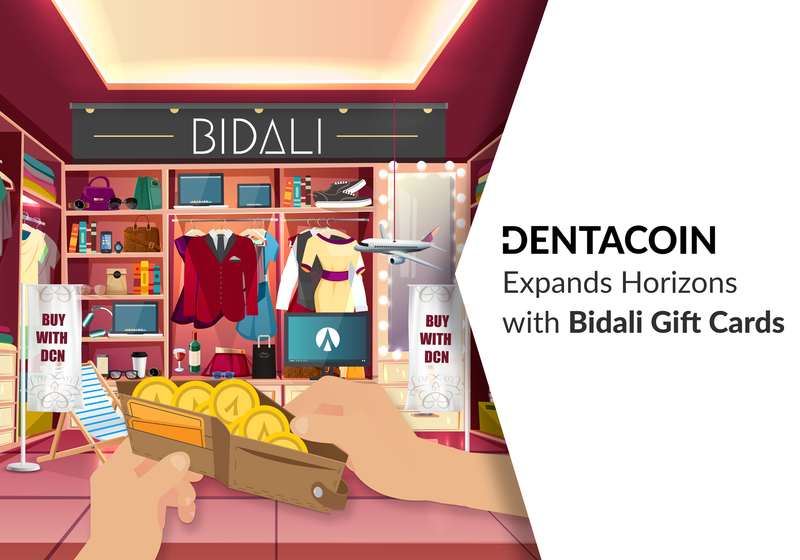 The platform requires no personal information to trade and highlights convenient features, such as multiple order fulfilment, Bull/Bear Bomb, Crumb cleaner, high-reward referral system for airdrops, as well as cross-chain transactions and atomic swaps. 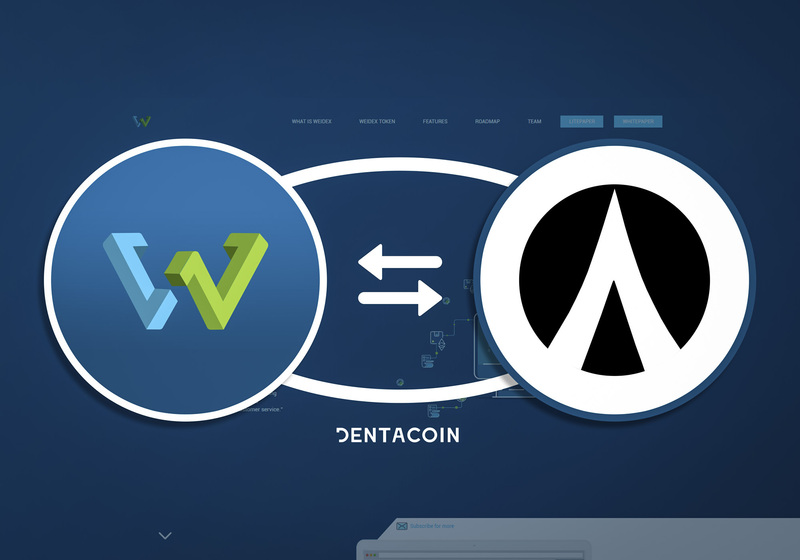 “The team at weiDex are very excited to announce that one of the first projects to be listed on the weiDex exchange is Dentacoin. 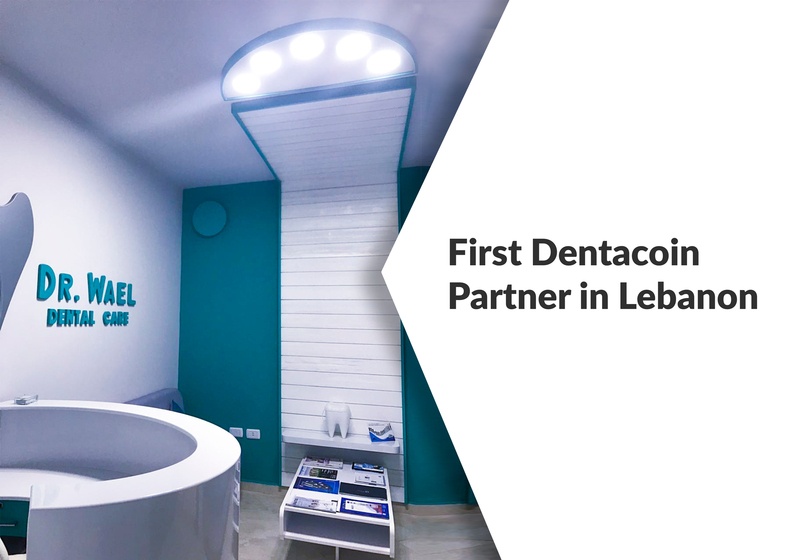 weiDex are firm supporters of the Dentacoin project in regards to their philosophy and what they are achieving in disrupting the traditional healthcare industry with blockchain technology.” – weiDex Facebook. 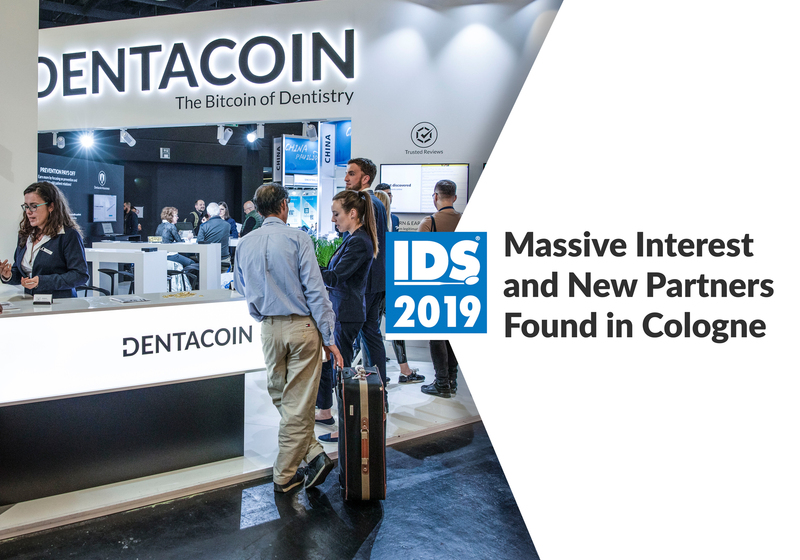 Then the very same day, we confirmed our participation in the International Dental Show (IDS) in Cologne, Germany. 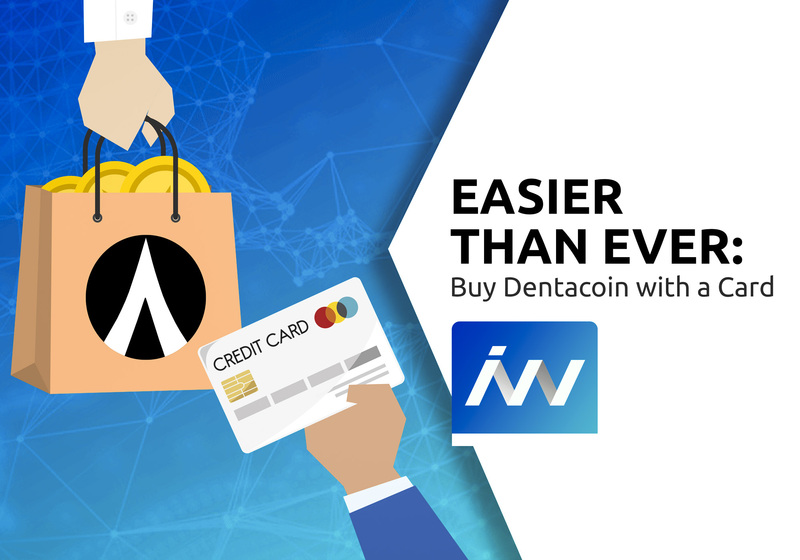 What makes this even more special is that Dentacoin is the first blockchain company in history to participate in IDS. 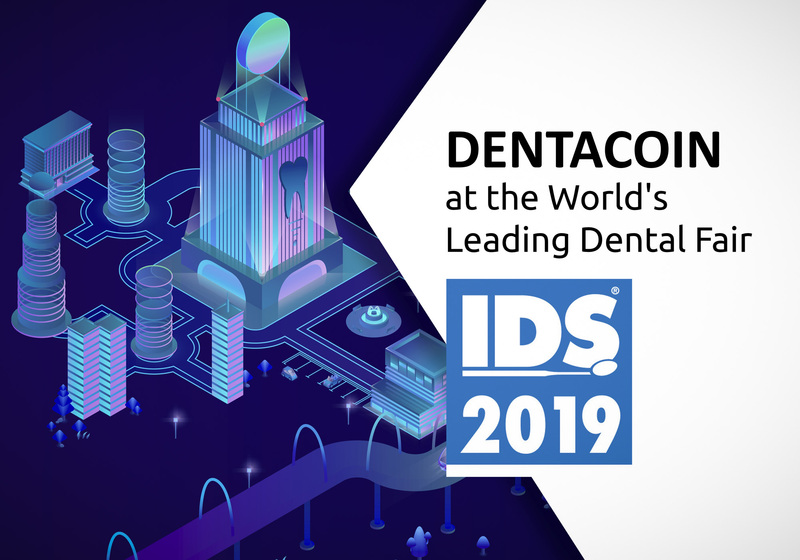 The International Dental Show (IDS) is the world’s most important trade fair for dental medicine and dental technology with solid foundations dating back to 1923. 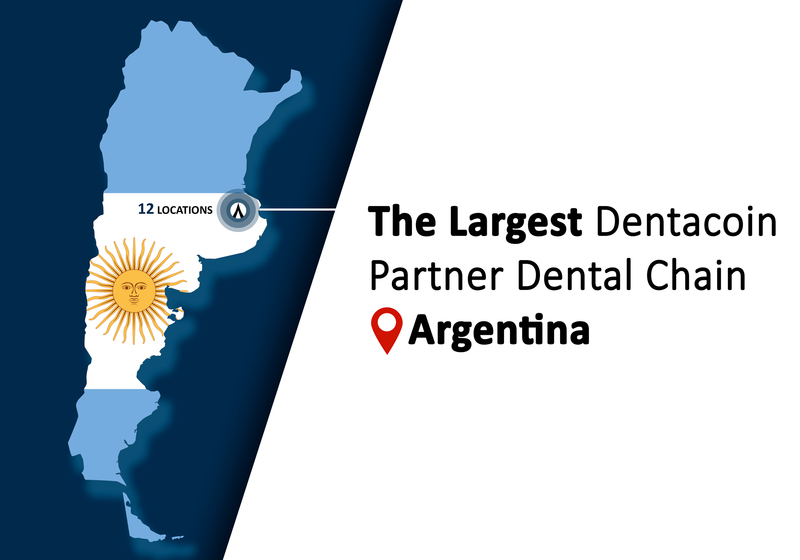 In 2019 the event will be held on March 12-16, expecting 2,300+ exhibitors from all over the world and 155,000+ visitors from 157 countries at its 170,000 m² gross exhibition space. 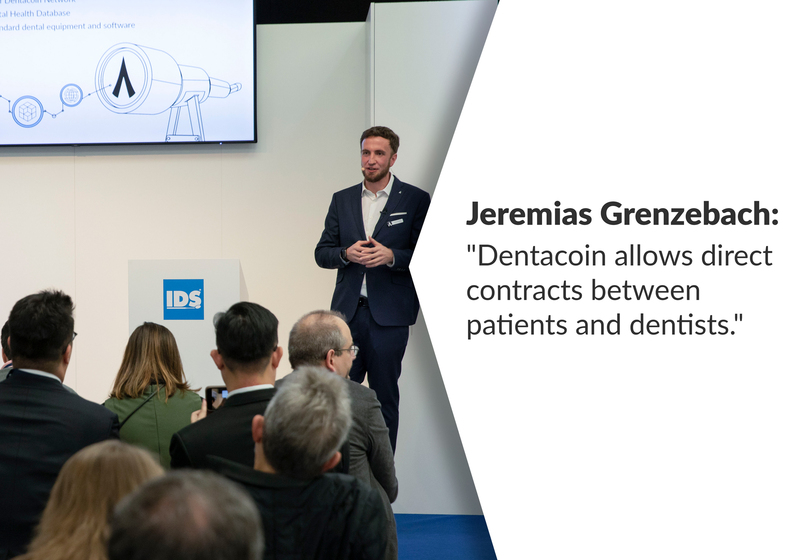 During the 38th International Dental Show, March 12-16, 2019, Dentacoin will be positioned in Hall 11.3, Stand K060-L069. 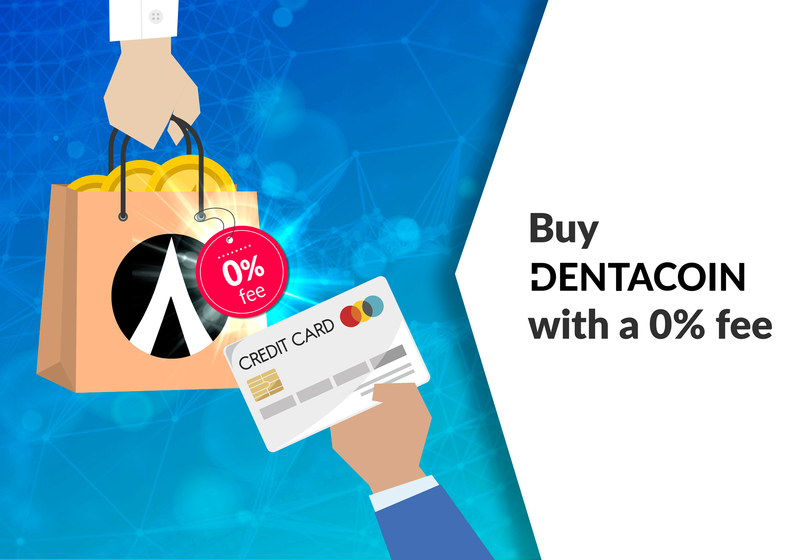 For IDS-related inquiries, interview requests, product demonstrations, and personal meeting arrangements, you can contact us at ids@dentacoin.com. 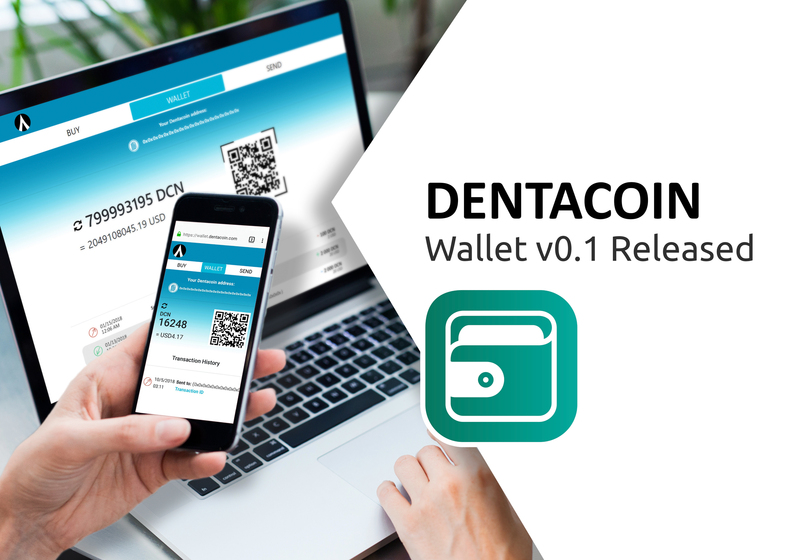 Dentacoin Wallet dApp v0.1 Released! 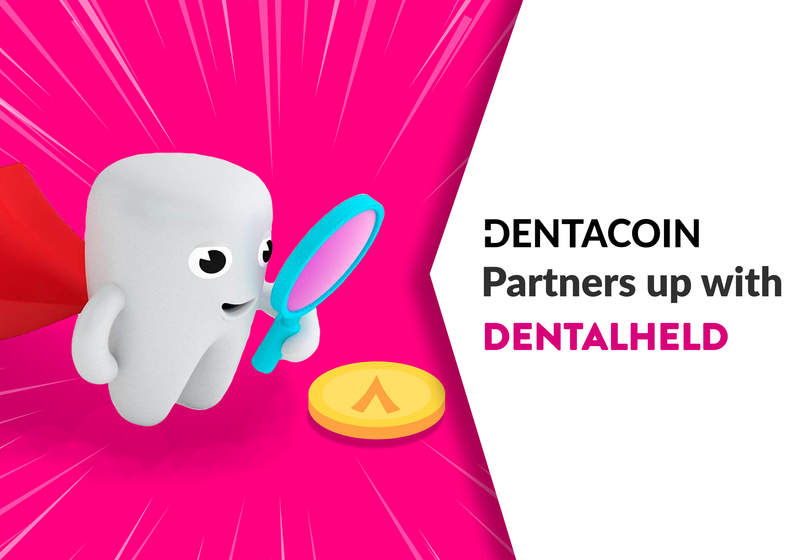 Last, but certainly not least, we wrapped up this wonderful productive week, by reaching one of our yearly milestone 2 months ahead of schedule, with the release of the Dentacoin Wallet dApp’s v0.1! 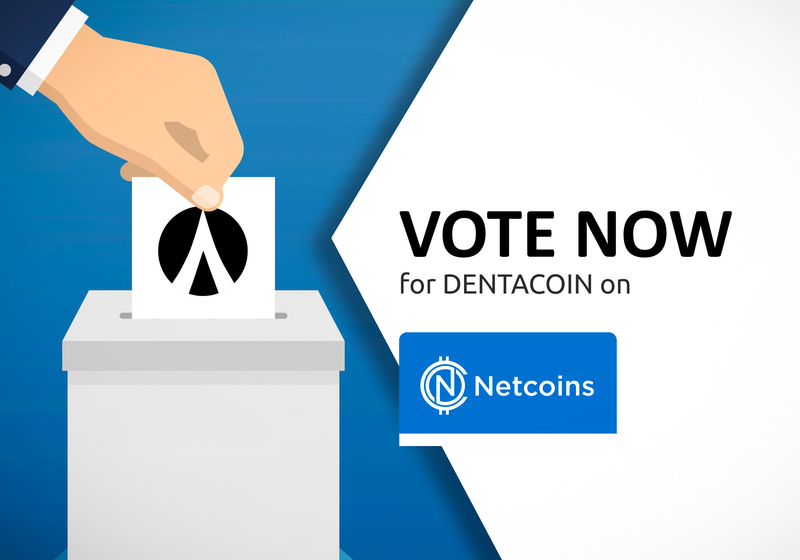 The Dentacoin Wallet dApp v0.1 allows you as a user to easily and securely store both Dentacoin tokens, as well as Ether to power up transactions with gas. 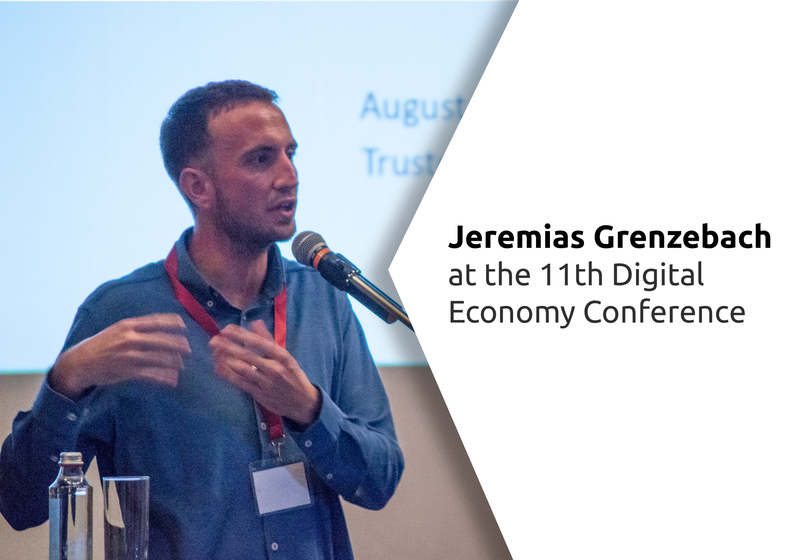 At present, you can access it via MetaMask (available for Firefox, Opera, Google Chrome and Brave Browser on desktop, as well as for Firefox on mobile devices). 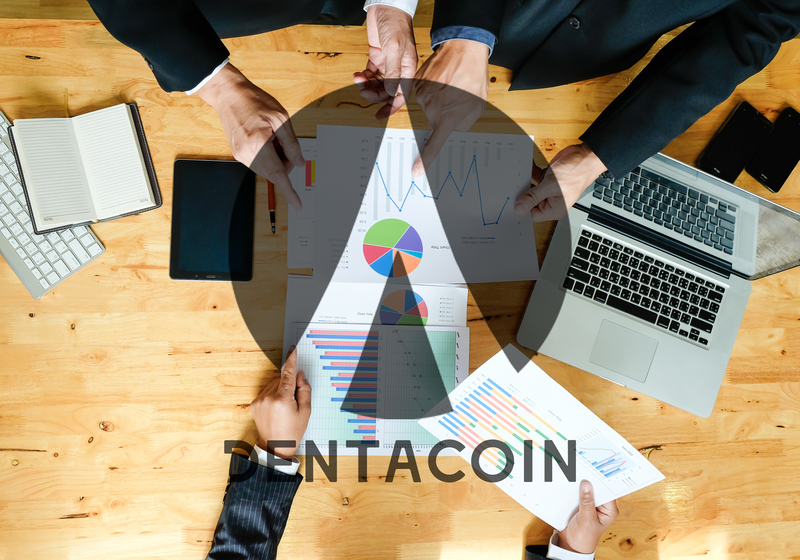 A stand-alone solution will be available upon the next updates. 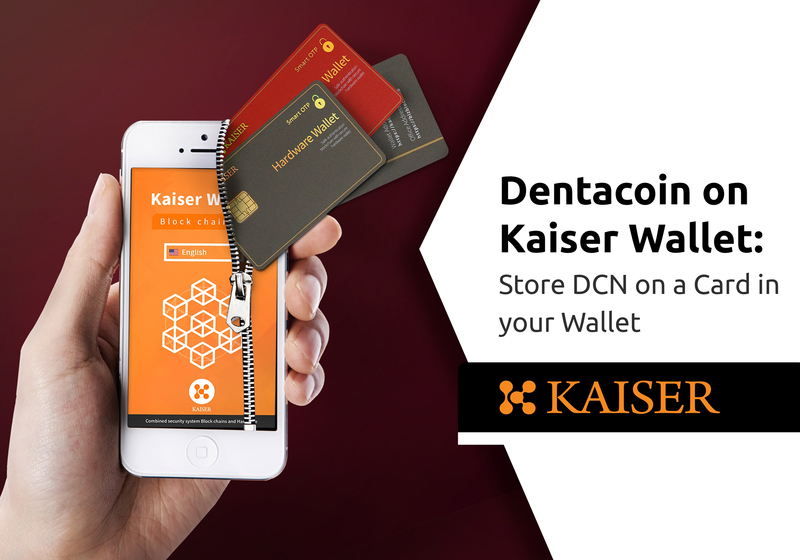 And that’s not even all: Via the embedded Changelly widget users can purchase DCN with a card or against 100+ other cryptocurrencies and store it directly on their Dentacoin wallet address. 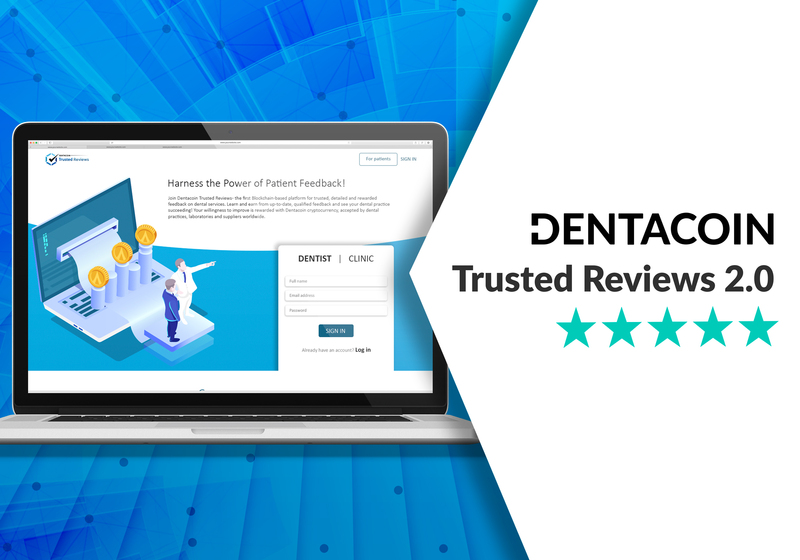 All it takes is just a few clicks, making it even more convenient to join the dental blockchain revolution.